Michelle and Jose joined me on a rather windy evening. Ok, it was quite windy. So windy, at one point my chair blew over. 😐 This spring has been so windy, it’s almost unbelievable!! Well, Michelle and Jose were good sports and put up with all my requests. Walking half a mile while 36 wks pregnant… wardrobe changes… pose here, pose there…. and my favorite: the “Wait! One more!” after I’ve already put my camera away. Occasionally, ok maybe 50% of the time, I will see/think of one more shot, but I’ve already said “we’re done” and packed away my camera. A few times, in my early days, I have brushed the thought aside and gone on home, only to wish I had taken that last shot, because I knew it was perfect and I was missing out on one of the best shots of the session. Now, I’ve learned and if I ever get that Wait! One more! feeling, I absolutely listen to it and do it! Otherwise, I go home to regret it. Anyways, on to Michelle and Jose. 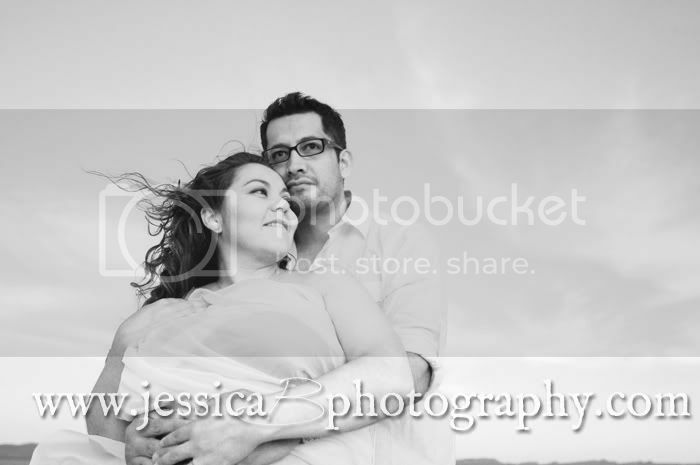 I quite like how the wind adds a soft playful and romantic feel as it blows Michelle’s hair. 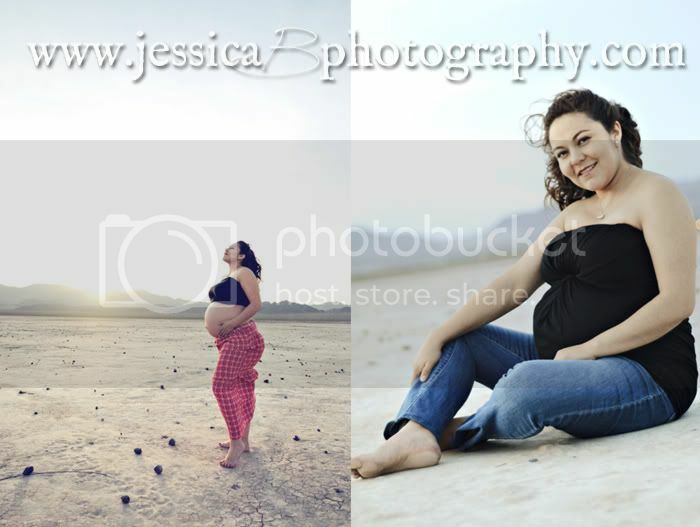 These two are expecting their first baby and the gender is a surprise! Yay! So fun! I can’t wait to see the little cutie that will fill those tiny shoes. Stay tuned for a newborn session in a few weeks. 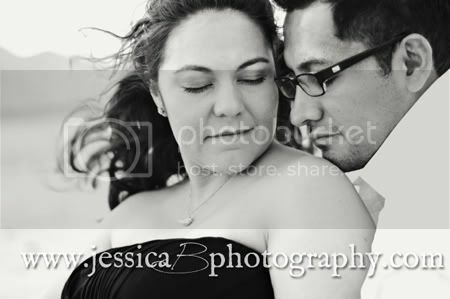 Thank you so much for these beautiful pictures we had an amazing time, I can’t wait to have the baby pictures as well. 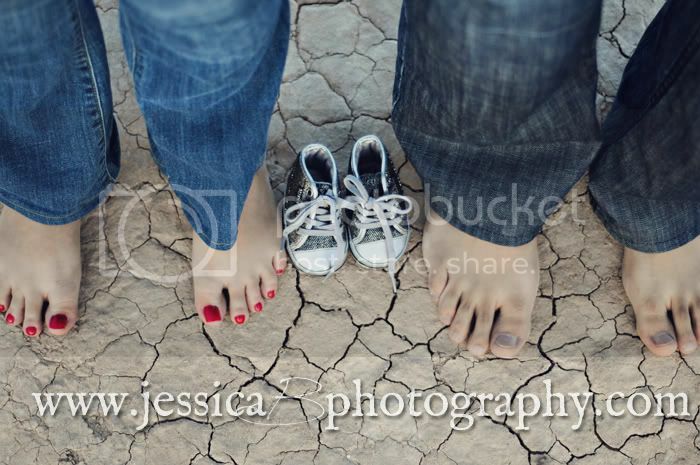 Love the one of the feet on the cracked soil!! 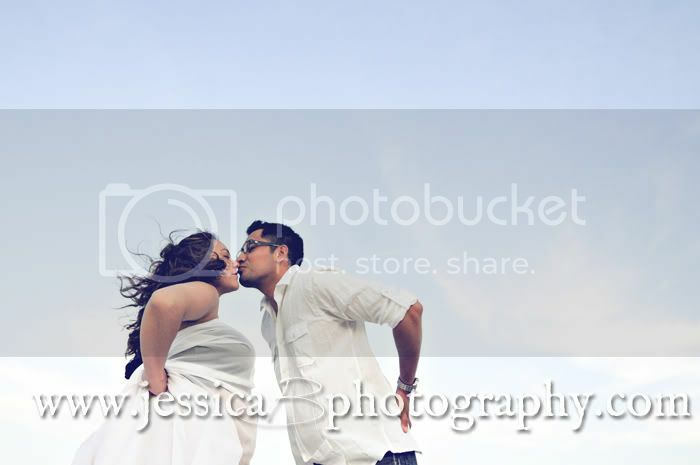 Jose & Michelle, I am so happy you like them and I had a great time today with Baby E! 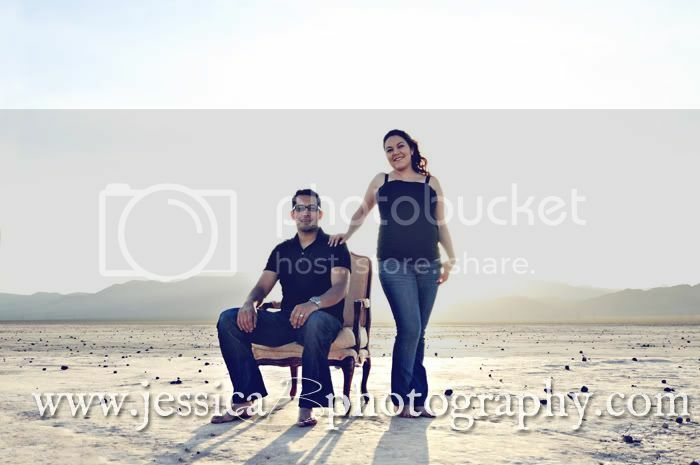 Thank you for allowing me the privilege of photographing your family!